Not everything we write lands where we hope. 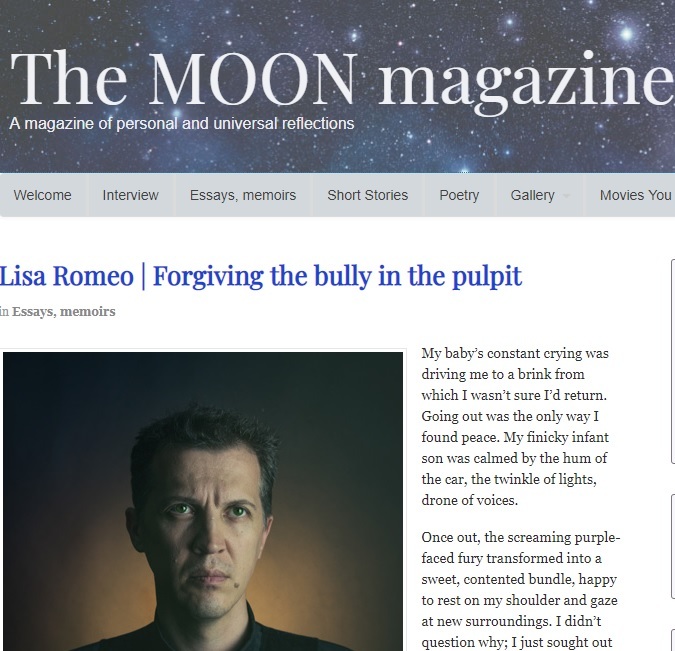 I occasionally write essays for themed calls for submissions, especially for anthologies, and have had some success (10 thus far). But when the resulting essay is declined, there are decisions to make. Like every writer, sometimes I am tempted to forget about it. But not often. Because when I work hard on something, I like to salvage those efforts. 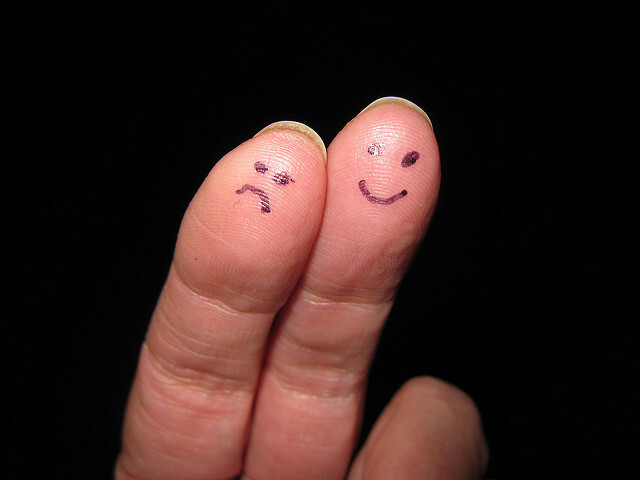 I try to remember what I advise my students: that the gift inside rejection (for something I wrote and submitted exclusively), is that I now have new material. Even if it requires a little (or maybe more than a little) revision, I have something to submit elsewhere. 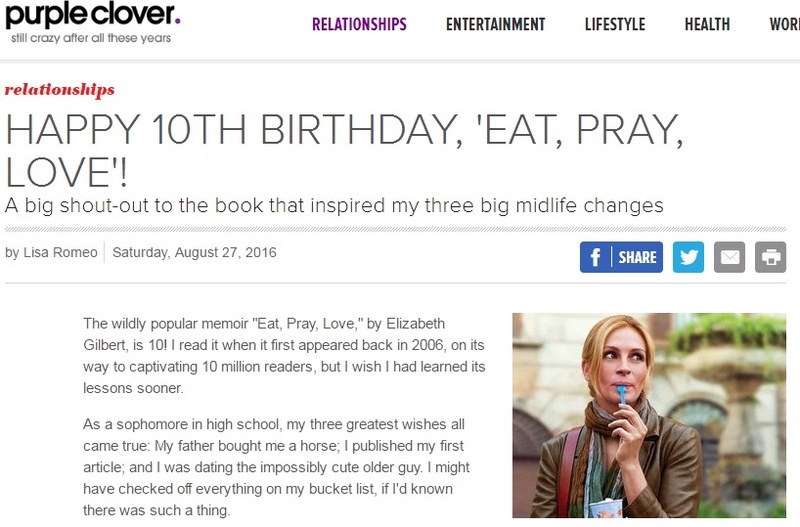 Last July, I submitted an essay to a planned anthology to mark the 10th anniversary of the mega-memoir, Eat, Pray Love in 2016. I learned in November that mine—along with some 1950 other submissions—was not accepted for what eventually became the book Eat, Pray, Love Made Me Do It. I let many months go by, mostly because I was busy with teaching and other projects, but eventually realized that if I were going to place that essay, it had to be in 2016. Fortunately, the original call had a word limit that coincided with what many mainstream online destinations look for in personal essay length. 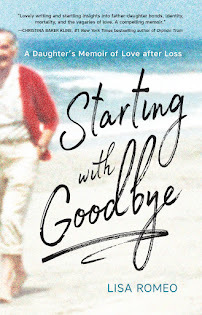 So I examined the content, and zeroed in on an angle that I hoped would help it sell: although Elizabeth Gilbert, author of EPL, was in her thirties when she rebooted her life, my own story of connection with the book was rooted in midlife, so I enhanced that aspect of the essay. When I sent it on its way, I aimed at venues with readerships in that age range and that seemed likely to include EPL fans. I emphasized in my pitch that the globally successful book was celebrating its 10th anniversary. 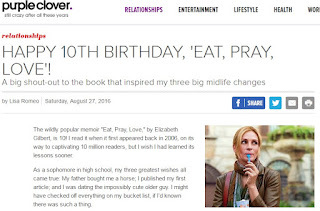 That piece, eventually titled, "Happy 10th Birthday Eat, Pray, Love: A Big Shout-Out to the Book that Inspired My Three Big Midlife Changes," was published in late August on Purple Clover, a popular site geared to midlife women. The site's tagline is: still crazy after all these years. It seems like a good fit for the piece, the paycheck is welcome, and I love knowing that my original efforts paid off, though in a different manner. Later this fall, a similar story will play out when a much longer, more literary nonfiction narrative I originally wrote for Creative Nonfiction Magazine's 2015 call for works about the weather will be published by Harpur Palate, another journal where I'm happy to see my work appear. Lately, I've been seeing a number of well-written nonfiction pieces about weather popping up in many quality venues, and I've been secretly wondering if those traveled the same road, too. Do you have pieces that you intended for one place that wound up in another? I'd love to hear your experiences. Hi Lisa, thank you so much for this post. 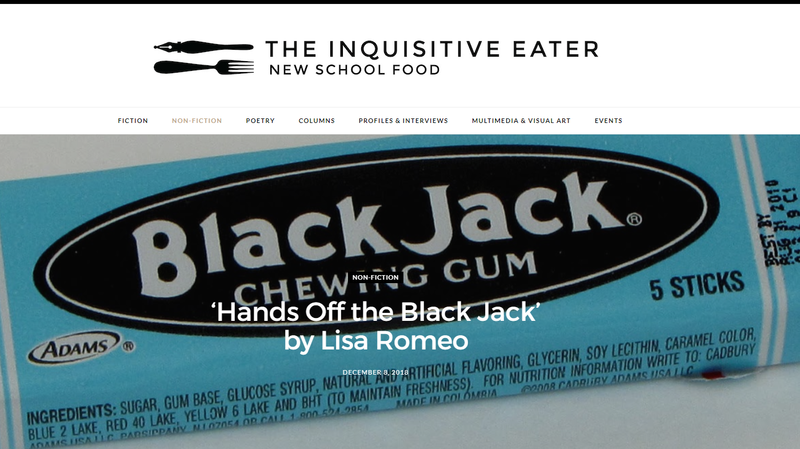 I recently learned that a piece I had submitted to Creative Nonfiction Magazine was rejected. Very kind note, but it still was a no. 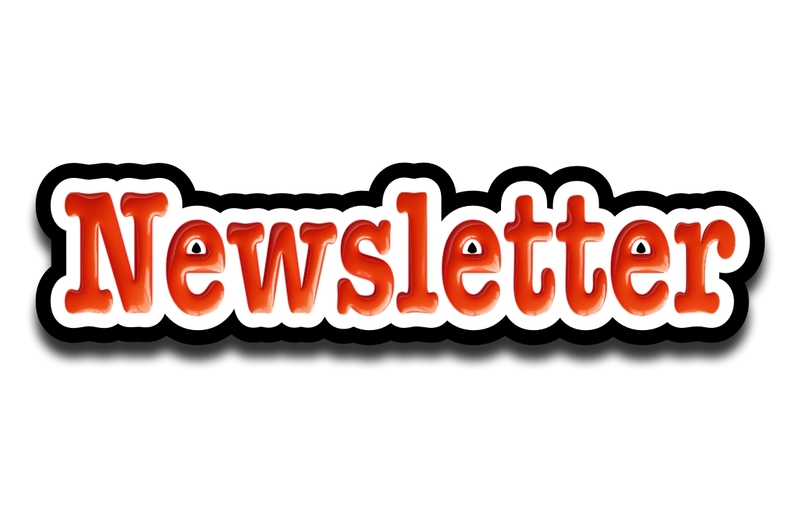 I have been meaning to work on a revision for another magazine and felt like giving up. But now, I am going to focus and finish the revision and send it off. Thank you for the inspiration and encouragement.